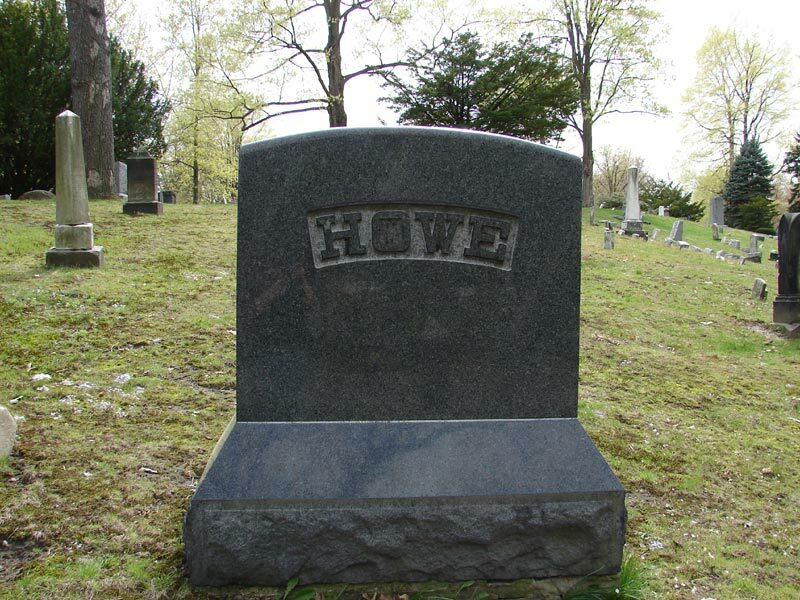 Know all men by these presents: That I Miner H. Howe, of the city of Akron, Ohio, do hereby make and declare and publish this my last will and testament, hereby revoking any all former wills by me made. Item 1st. My will is that all my just debts and funeral expenses shall be paid out of my estate as soon after my decease as shall be found convenient. Item 2nd. I give and devise and bequeath to my brother Orville Howe, the sum of five thousand ($5,000) dollars. Item 3rd. I give and devise and bequeath to George Lowery, son of my wife, the sum of ten thousand($10,000) dollars, on which sum shall be included a note of thirty-five hundred ($3,500) dollars which I now hold against him, provided, however, that should said note be paid before my decease, the sum shall include in this legacy shall be ten thousand($10,000) dollars. Item 4th. I give , devise and bequeath to Hattie Ozier, daughter of my wife, what is known as the Brown farm in the township of Northampton County of Summit and state of Ohio, and containing about three hundred and thirty (330) acres of land more fully described in the deeds to me Volume and 251 & 271, pages 510 & 264, Summit County Records, to which deeds reference is hereby made for a more full description, to have and to hold herself, her heirs and assigns forever. Item 5th. I give, devise and bequeath to Sarah Dawson, niece of my wife, the sum of five thousand ($5,000) dollars. Item 6th. I give, devise and bequeath to my wife Eliza J. Howe, all the residue of my estate of every description, real, personal and mixed, to have and to hold to herself, her heirs and assigns forever. Item 7th. 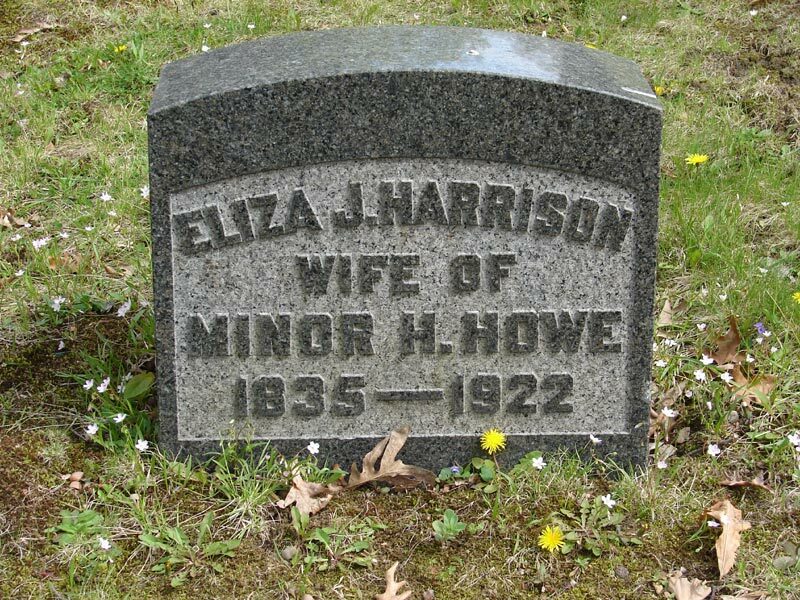 I hereby nominate and appoint my said wife, Eliza J. Howe, and Fred Ozier husband of said Hattie Ozier executors of my last will, and with full power to handle, adjust, invest or re-invest and to sell and disperse of any and all my property as they may deem best, except such as is specifically bequeathed herein, and to do any and all things that they may deem necessary or expedient in the settlement of my affairs and of said estate; and I desire that no sale of my personal estate be made except as my said executor may deem best and that said executor, be not required to give bond, I having full confidence in them that they will fully carry out the terms of said trust. In testimony whereof, I hereunto set my hand to this my last will and testament at Akron, Ohio, this 5th day of July, AD 1904. The forgoing instrument was signed and acknowledged by the said Miner H. Howe as his last will and testament in our presence and was by us signed in his presence at his request the day and year last above written. The will is signed Miner H. Howe. It cannot be determined if it is his own hand writing. Also, the signatures of witnesses J. H. Adams, Orlando Wilcox and Olive —ard. Not transcribed is the account of the will being submitted before the court. For our purposes Minor gives his brother Orville $5000.00 period. The will is devoid of any trust or life estates. It makes no mention of his 1/2 interest in the Trusteeship created by his sister Ellen to take care of George. Also of interest is that whom ever wrote the handwritten document also signed it. the writing and the letters are identical. Further the writer of the document misspelled Orville as Orrville. The document also spells Minor as Miner. The signature is also Miner. In the will of Lucius Howe he clearly identifies the name as Minor. Finally why was it such a big deal in court to get this will acknowledge as Minor’s last will? 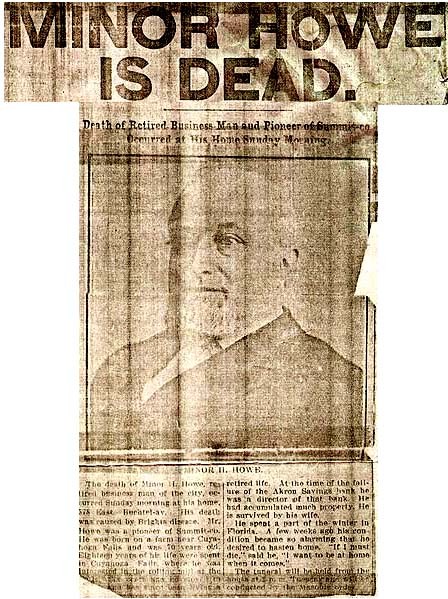 The will is dated July, 1904. 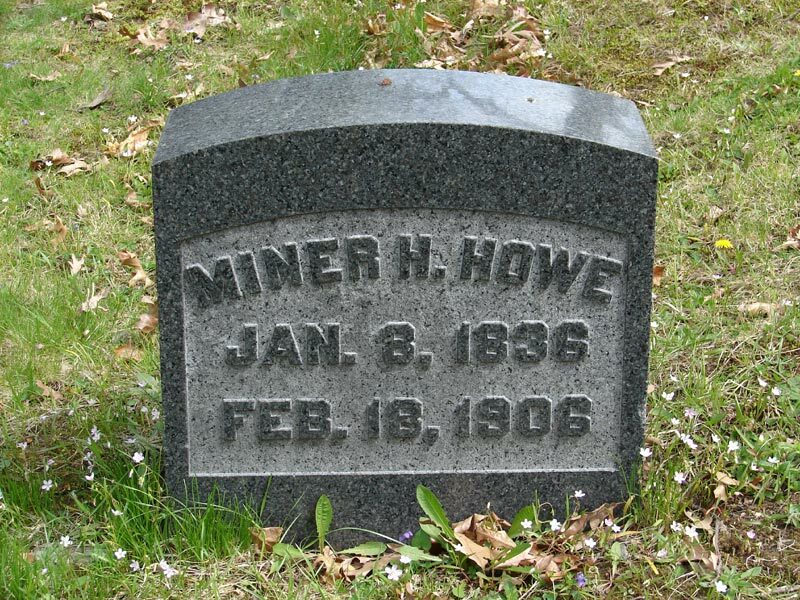 Minor died in 1906. It seems to me that there was plenty of time for the will to have been recorded. Strangely there is no mention of Thomas F. Walsh anywhere in the will or in the probate records.